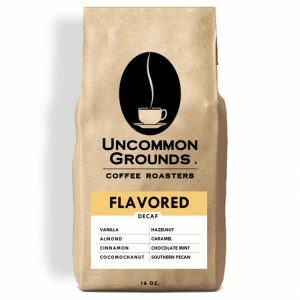 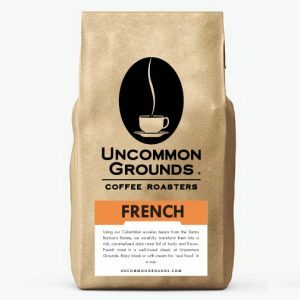 Full-bodied, rich decaf complimented nicely with milk or cream. 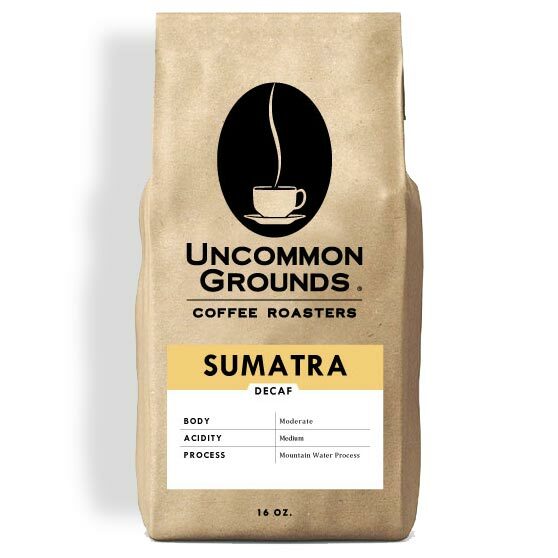 Select Sumatra beans decaffeinated using the Mountain Water Process. Full-bodied, rich decaf complimented nicely with milk or cream.